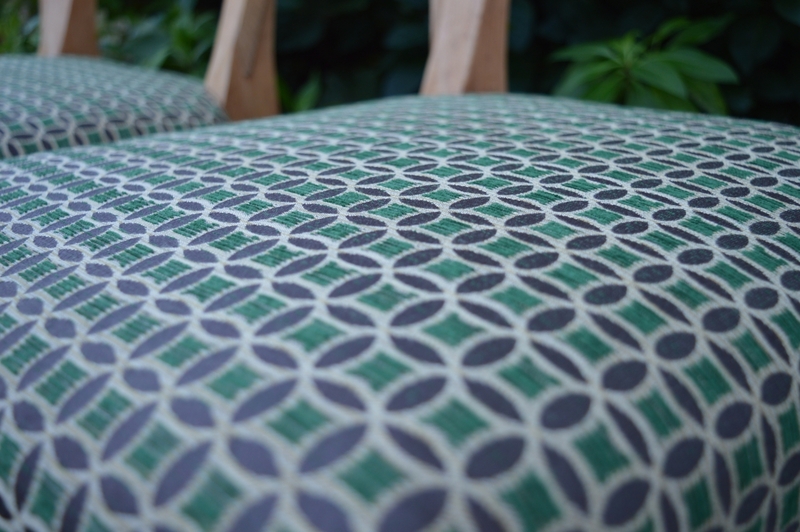 New upholstery will give your midcentury furniture a whole new lease of life. 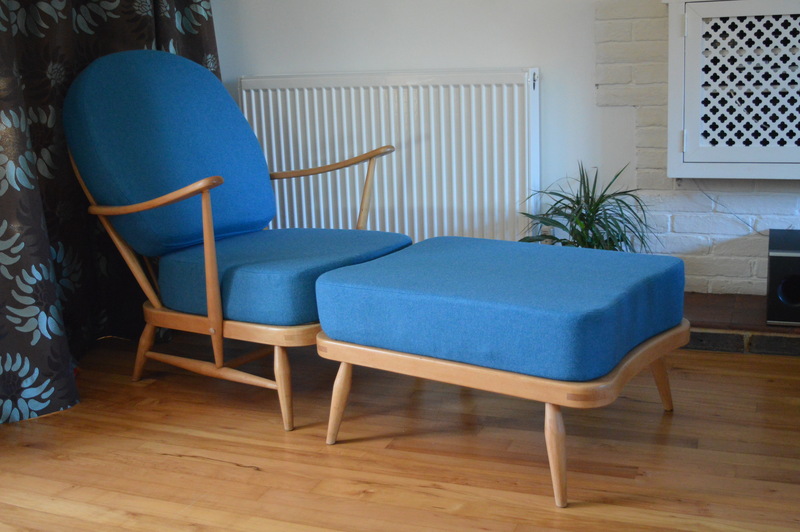 Our professional service replaces old upholstery and seating on chairs, sofas and most midcentury seating. We can advise and source fabrics for you: whether that’s original materials, traditional prints or the latest retro design ranges. 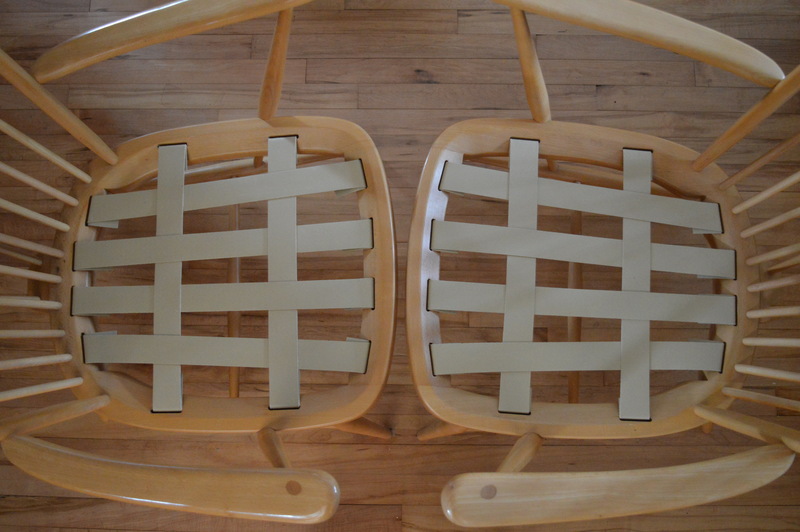 In addition to recovering, we reseat, reweb your furniture or reupholster from the bare frame upwards. 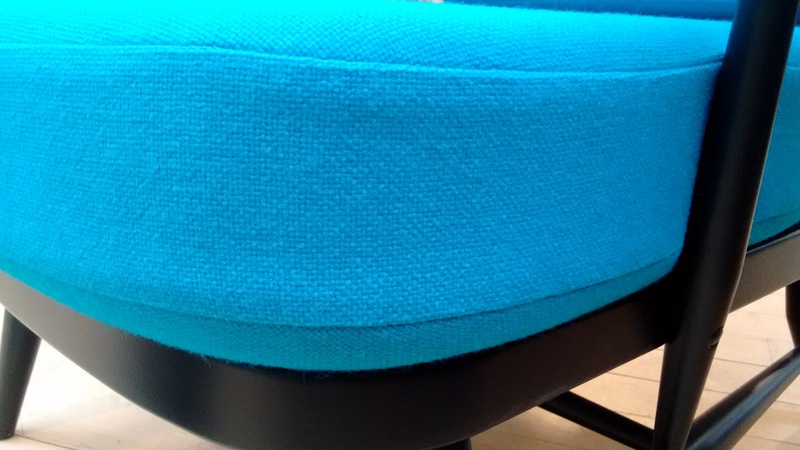 Using our bespoke service, we’ll reupholster to your exact design and specification, giving you the freedom to create something unique.